Alhamdulillah, today I received another professional qualification as the a graduate in Islamic Financial Planner certification program. I am among the first 57 graduates of the program organised by IBFIM and FPAM. The program is endorsed by the Bank Negara Malaysia (cental bank of Malaysia) and the Securities Commission of Malaysia. So basically I am officially qualified to provide professional advice on Islamic financial planning and Islamic wealth management. I will be one of lecturers for the future IFP certification programs. The quest for knowledge shall continue as Prophet Muhammad said "seek knowledge from cradle to grave". The inaugural Islamic Financial Planner Award and MOU Signing ceremony was held at the Sime Darby Convention Centre, Bukit Kiara today (24 Nov). 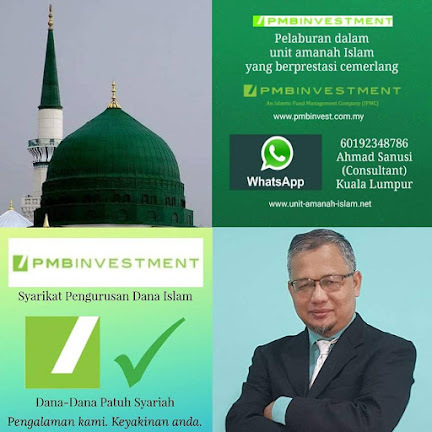 The Islamic Financial Planner (IFP), a professional certification program, is a joint collaboration between Islamic Banking and Finance Institute (IBFIM) and The Financial Planning Association of Malaysia (FPAM). 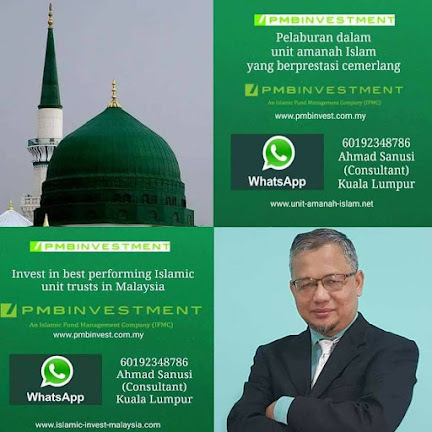 This program to produce qualified Islamic financial planning professionals is the first in Malaysia and the world. 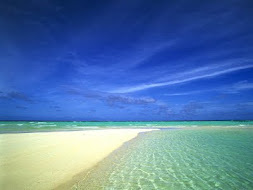 The IFP program has received approvals from the Securities Commission and Bank Negara Malaysia for licensing purposes. With these approvals, the IFP is regarded as equivalent to the existing conventional professional qualifications for financial planning such as the Certified Financial Planner (CFP), Registered Financial Planner (RFP) dan Chartered Financial Consultant (ChFC). The ceremony was officiated by Deputy Finance Minister I, YB Dato’ Ahmad Husni bin Mohamad Hanadzlah. Apart from by the 57 recipients, the ceremony was attended distinguished academic members including Prof. Dr Hajah Mustafa Mohd Hanefah (USIM), Prof. Dato’ Dr Mansor Md Isa (Universiti Malaya), Dato’ Haji Mohd Adanan Isman (KUIS) dan Prof. Dr Mohamad Khalifa Al-Tamimi (Al-Madinah International University) and the President of Malaysian Association of Tax Accountants (MATA), En. Abd. 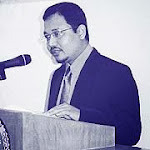 Aziz Abu Bakar. The MOU between FPAM and IBFIM with the universities and professional association is to introduce Islamic financial planning courses into their academic and professional programs. The university graduates who have taken the relevant subject courses will be granted exemptions for up to 5 of the 6-module Islamic Financial Planner (IFP) qualification. In his speech, Dato’ Ahmad Husni said, “the global financial crisis had exposed the defects of conventional finance.” “In light of this global financial crisis, with its intrinsic syariah framework, I believe there is a vast potential for Islamic finance to expand as a viable and competitive alternative to conventional finance”, he added. On financial planning, Dato’ Ahmad Husni said “in light of the uncertainties in the global financial markets and economic growth prospects, there is need for effective financial planning.” Providing Islamic financial planning services can be seen as a shift to knowledge-based economy to take advantage of the experience that Malaysia has in developing the Islamic finance industry. “We have developed a comprehensive Islamic financial system supported by a robust regulatory and supervisory framework”, he added. Speaking to reporters at the MOU signing, Dato’ Dr Adnan Alias, the Chief Executive Officer of IBFIM said, “We are looking to export the IFP program overseas but the details as to how and whether we want to franchise it, has not been finalized.” “In fact, IBFIM has received requests from potential education providers in UK, East Asia and the Middle East for the IFP to be made available in that part of the world,” he added. 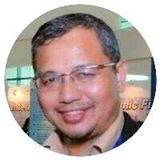 The importance of conducting the IFP program overseas is to support the objectives of the Malaysia International Islamic Financial Centre or MIFC initiative in making Malaysia the origination centre for product innovation and training program for Islamic finance”, explained Dato’ Dr Adnan. On another issue, Dato’ Dr Adnan was happy to note that there are 22 non-Muslim recipients among the first batch of 57. “This shows the acceptance of Islamic finance among non-Muslims, the potential Islamic financial planning offers, and how Islamic finance can be a factor in promoting international understanding”, he said. In the MOU signings, IBFIM was represented Dato’ Dr Adnan Alias and FPAM by Mr. Steve Teoh.